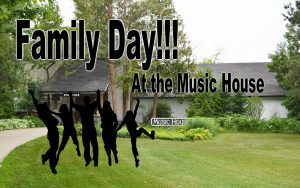 Family Day at the Music House! This fun day began in 2011 and is very popular with tour guests, especially the shorter ones. The Music House Museum will be hosting a very special Family Day where the tours will focus on the wonderful history, science and artistry of music with a hands-on, family and kid friendly style. There will be guest music, fun activities, special showings of silent movies complete with popcorn and beverages, and games on the front lawn if weather permits. The museum is a magical, musical, educational experience for everyone and this is a day set aside for our youngest guests and their family!! There will be special rates for all – Adults $5, Students $3 and Children under 6 are free. There is also a special Family rate of $15 for two adults and up to four children. 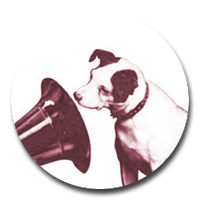 The Music House Museum – Connecting You With they Enduring Magic of Music.